Are these 4 popular myths stopping you taking a loan? You'll be surprised! Long gone are the days when taking a loan entailed tedious paperwork, frustrating delays, and customer service so bad that you wouldn't wish it for your worst enemy. Availing credit is now a breeze. With paperwork nearly eliminated and processes faster and more customer-friendly than ever before, it's now incredibly easy to finance the car, bike, or LED TV you have always wanted. This notwithstanding, many a myth continues to persist about borrowing. In a society that upholds saving as a virtue and abhors the notion of debt, many Indians are wary of taking a loan for fear of being unable to pay it off. This fear is made worse by the archetypal image of a financial institution - a cold and forbidding place with stern-looking bankers who ask too many questions and make you jump through countless hoops. Myths, thankfully, are like balloons - they might rise high and fly far, but they are full of gas and it only takes a quick prick to explode them. In this post, we examine the most common myths about availing a loan and debunk them for you. 1. With my profile, I’ll never get a loan! It’s a common myth among many that their profiles simply aren’t ‘good enough’ to avail a loan. They believe that their salary may not be high enough, their lack of credit history (or a poor CIBIL score) may get in the way, or that their rented accommodations may pose a problem. Here’s the good news - no matter what your profile might be, you will likely be able to take out a loan! Financiers have a range of schemes to suit a broad variety of profiles. Your age, income, occupation, and place of residence will come into the picture when you apply, your application is unlikely to be rejected outright on account of any of these details. Go ahead and apply with confidence! Paperwork. The sound of the word brings to mind folders filled thick with documents, enough signatures to drain a pen of all its ink, and a sense of dread that an important document may somehow have been missed out. While this may have been true in the past, it simply isn’t anymore. NBFCs these days are implementing the eKYC and eSign mechanisms, both of which allow them to access every requisite detail in a matter of seconds – it’s all online, and hardly any paperwork is required! 3. It will take ages! This myth is as stubborn as a chutney stain – it simply refuses to go away. It no longer takes months, weeks, or even days for a loan to be approved. 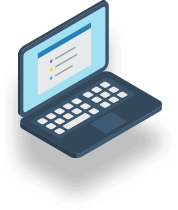 Every process of your loan application – right from the entry of your details to the credit approval processes – are digital and, as such, are completed almost instantly. In most cases, it takes no more than a few hours for your loan to be approved. In other words, the usual duration of the approval process is only about as long as that of a T20 match! 4. The interest rates may be too high for me! 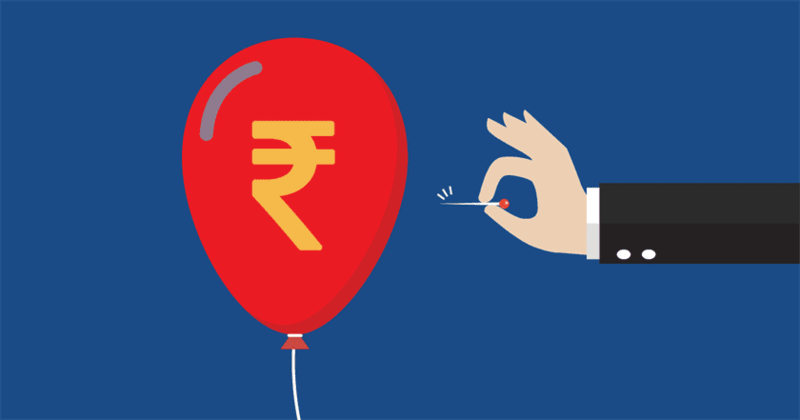 Sales managers at banks and NBFCs address a number of concerns every day, but the one question that pops up every few hours is “Will the interest rates be affordable?” . While the interest rate does depend largely on your profile, you can make your EMIs affordable by choosing a long tenure. Furthermore, there are always great discounts and offers to be availed – do not forget to ask about them! A loan is not a burden or impediment – it is, in fact, a smart way to achieve your aspirations without having to wait too long or put them off for a later date that may never come! Do not let the myths detailed above stop you applying for a loan. Step up to a better, richer, and more fulfilling life – all it takes to get you started is a convenient and timely loan.